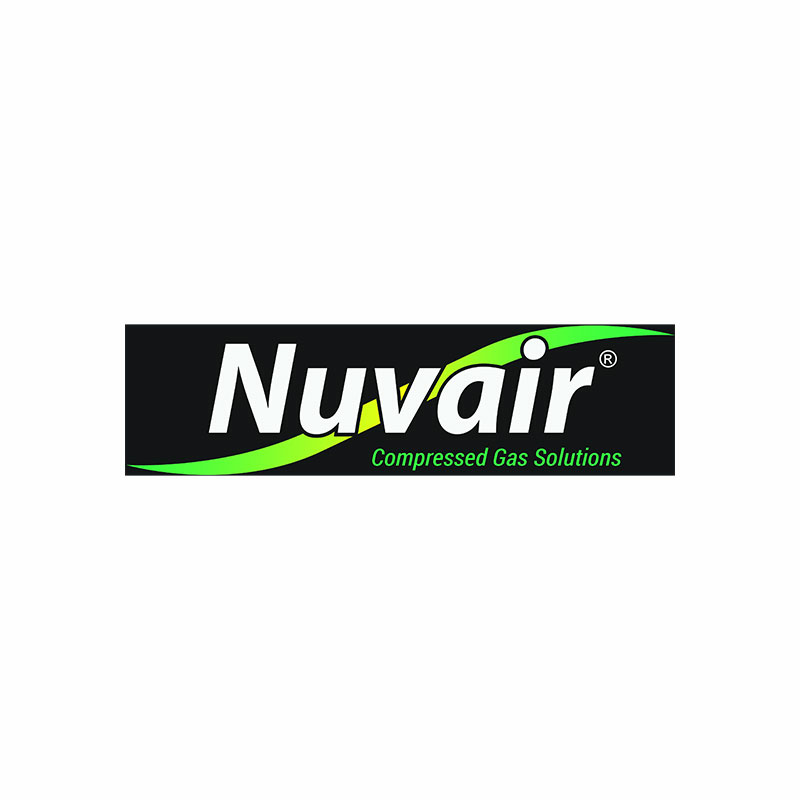 The Nuvair 9505 replacement oxygen sensor is for use with the Nuvair Pro O2 Analyzer. For diving cylinder oxygen verification and other forms of oxygen testing on the surface/above water. Not intended for underwater use.